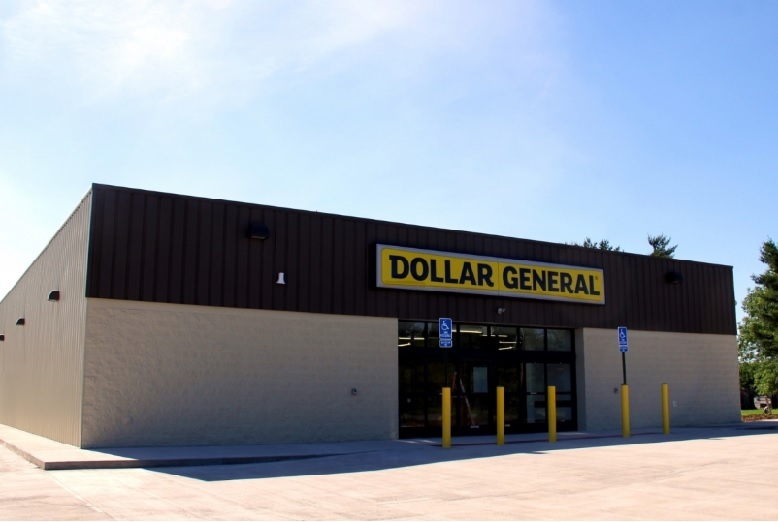 Northbrook, IL- January 26, 2017 – (RealEstateRama) — The Boulder Group, a net leased investment brokerage firm, has completed the sale of a single tenant new construction Dollar General located at 1107 N Santa Fe Avenue in Princeville, Illinois for $1,145,681. The 9,026 square foot Dollar General is strategically located along Santa Fe Avenue which is the area’s primary north-south thoroughfare. The Dollar General was constructed in 2016. There are 15 years remaining on the Dollar General lease which expires in June 2031. The absolute triple net lease features no landlord responsibilities and 10% rental escalations in each of the five 5-year renewal option periods. 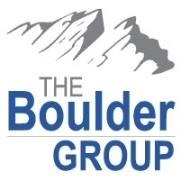 Randy Blankstein and Jimmy Goodman of The Boulder Group represented both parties in the transaction. 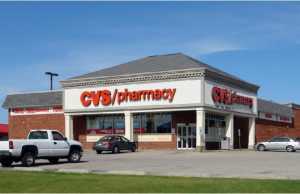 The seller was a southeast based institution and the purchaser was a northeast based private investor. Dollar General is an investment grade rated company with a Standard & Poor’s rating of BBB. As of August 31, 2016, Dollar General operated over 13,000 stores located in 43 states. 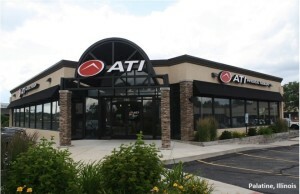 The Boulder Group, a net leased investment brokerage firm, has completed the sale of a single tenant net leased CVS Pharmacy located at 6820 North Pear Tree Lane in Peoria, Illinois for $4,198,000.